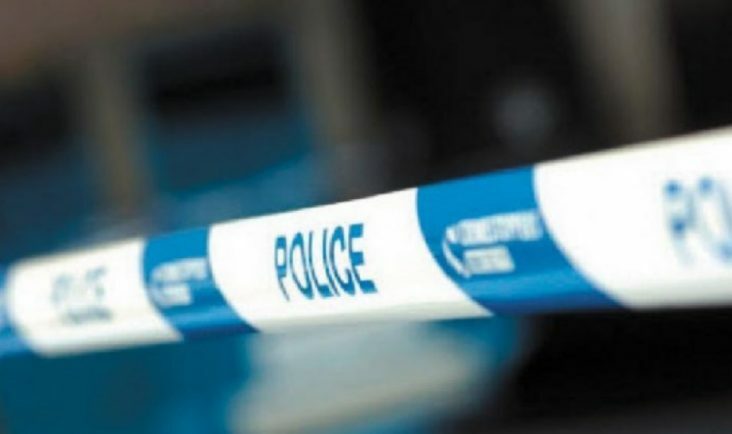 A MAN was threatened with a knife and forced to handover a quantity of cash during a street robbery in Bromsgrove town centre. The 40-year-old was walking along Market Street, near the Kip McGrath education centre, between 8.15pm and 8.30pm on Tuesday when he was approached by three men in dark clothing with their faces covered. They threatened him and took the money before fleeing. The man was not injured but very shaken by the ordeal. Police say enquiries are ongoing and urged any witnesses or anyone with any information to call DS Iain Standing on 101 or Crimestoppers on 0800 555 111.